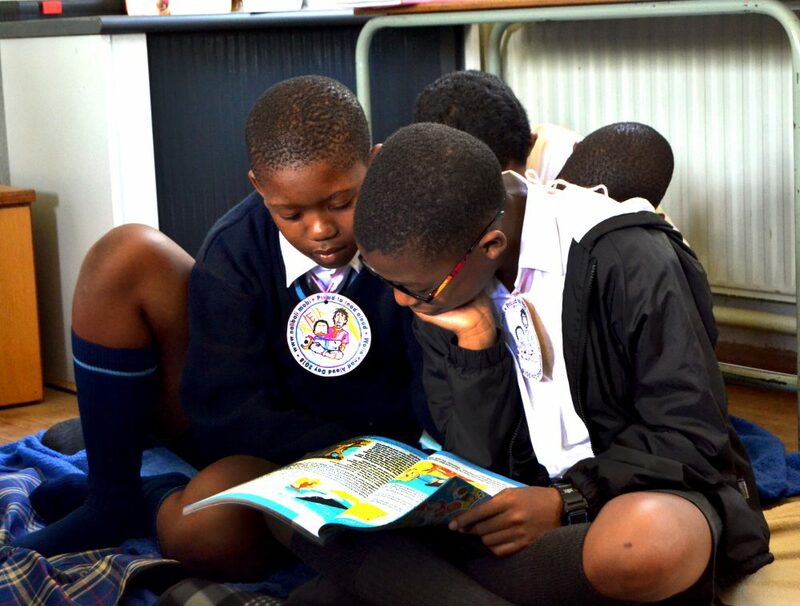 Situated in Sophiatown, our Combined Technical Skills School provides developmental programmes for learners who experience academic deficits, and struggle progressing through national curriculum within the required age-ranges. 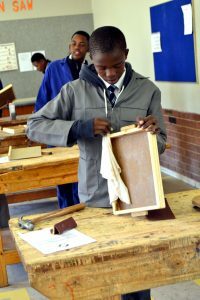 The Technical Occupational Qualification is registered with the Department of Basic Education, and aims to provide an educational stream for learners with barriers to learning and ensures an employable future. 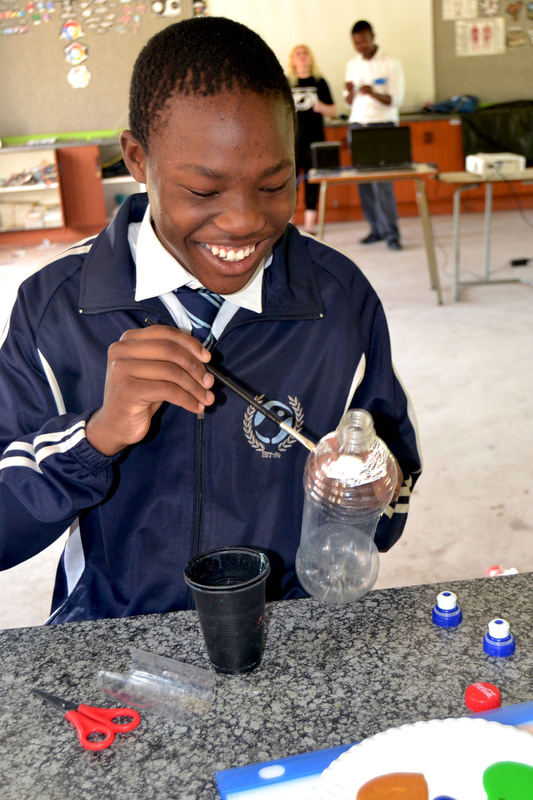 By providing mainstream subjects alongside a heavy skills based training curriculum, learners are able to gain an employable skill. The NQF 1 Level Qualification also allows learners to follow another skill or further their current skill by providing the initial key access to FET College entry requirements.